With Fall officially here, time to look forward to all the fun happenings and holiday preparations! 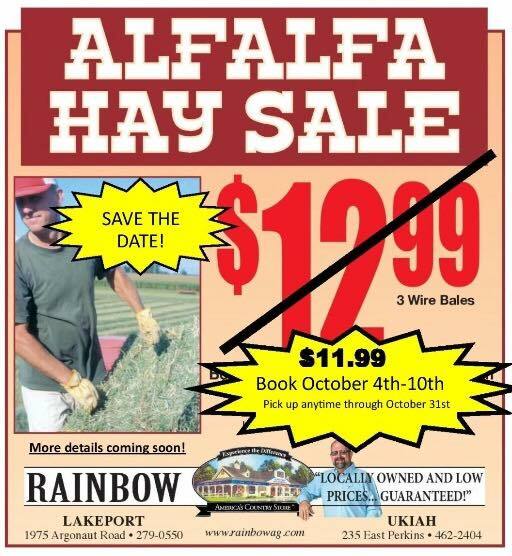 Fall is a great time to save money during our Alfalfa Hay Sale, October 4th through the 10th. This is a booking sale, with big, quality, 3-wire bales at a great price – only $11.99 per bale! 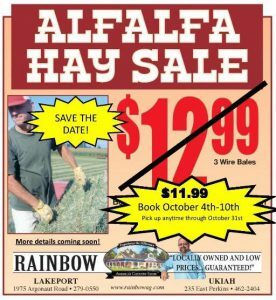 Order and pay for your hay during the sale and pick it up any time before October 31. Sorry, but no delivery on sale hay. This is the best price of the year and a perfect time to fill up the barn before winter sets in. Mark your calendars for October 29th – the Halloween Pet Costume Contest at both Rainbow Ag stores! This is one of the biggest, “funnest” events of the year at Rainbow! 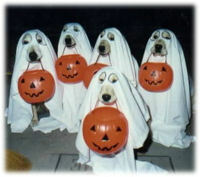 Bring your pet in costume to save on pet food and supplies, or just come enjoy the variety of creative costumes. There will be a costume contest with prizes for large, small and most unique pets. Ever see a pirate chicken? How about a Paul Bunyan pup? Watch for all the details on how to enter, coming up here in Rainbow Wags! If you need service hours, a scout project, or if you’d like to help out the animals of the Lake County community, please consider a pet food and supply collection project for the Orphan Dog/SPCA Pet Pantry. You’ll be helping out the animals and their families that need it the most. The Pet Pantry needs everything from dog food, cat food, cat litter, wire crates, collars, leashes, harnesses, toys, wet food, premium food, flea medication, soothing shampoos, etc. If you’d like more information, call or text 707-367-0270, or check out their Facebook page. The nights are getting cooler – do you have your firewood cut yet? If you could use a little help with the firewood cutting, don’t miss the Cost Plus Ten Sale on all outdoor power equipment, November 4 & 5. Get all outdoor power equipment – chain saws included! – for our cost, plus 10%! Check out the variety of equipment from Stihl, Husqvarna, Honda, and more, in sizes and styles for every job. Our trained OPE specialists will be on hand to help you select the right tool for the job, whether you’re a homeowner or a pro. All outdoor power equipment – trimmers, blowers, mowers, pole saws, pumps and chain saws – will be on sale! These cooler days require some warmer clothing too. 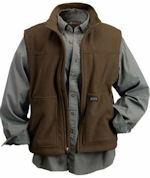 Check out the new jackets, rain gear, and coats arriving in the clothing departments daily! Sweatshirts, hoodies, vests, boots, and don’t forget the gloves, beanies and hats! When the rains come, you will appreciate a warm comfortable pair of Muck Boots or Boggs too – in sizes and colors for every member of your family. VIP Community Vet Clinics happen at each Rainbow Ag on Saturdays – At the Ukiah store every Saturday from 3:30pm until 5:00pm, and at the Lakeport store every Saturday from 12:30pm until 2:00pm. VIP clinics offer vaccinations, heartworm testing and medication, deworming and microchipping, all under the supervision of a licensed veterinarian. Learn more about VIP at their webpage https://www.vippetcare.com/. Please bring your cats in a carrier, and your dog on leash. Rainbow has a couple of great coupon specials this month! Get $10 off any clothing purchase of $10 or more. Valid September 20th-27th only. 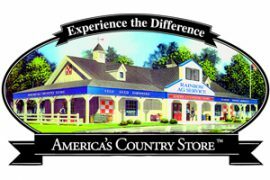 Excludes sale items, subject to stock on hand, and one coupon per customer. 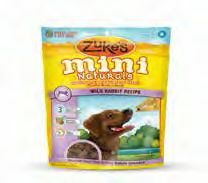 And, treat your pets too, with 25% off any ZUKES pet treats! Subscriber coupon good until October 20th! Trivia … Trivia … Enter the Wags Trivia contest. All correct answers will be entered to win a $15.00 Rainbow Ag Gift Card. Last month’s winner is Maryanne Silva, and the answer was Central Garden and Pet. This month’s question: When are VIP Community Vet Clinics at Rainbow Ag? Enter Here! This entry was posted on Monday, September 19th, 2016 at 3:06 pm	and is filed under News, Rainbow Wags Newsletter. You can follow any responses to this entry through the RSS 2.0 feed. Both comments and pings are currently closed.